Here we've listed our applists pages. Each page contains a list of useful photography apps for iPhone & iPad. Click on the image to view applist. 1. 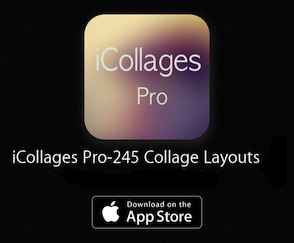 Best photo editing apps for iOS users. 2. 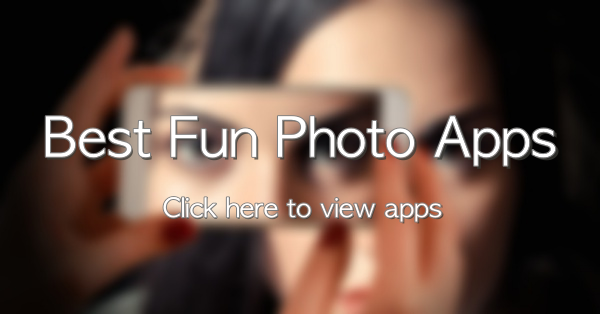 Fun photo sticker apps for iOS users. 3. Best PIP camera apps for iOS users. 4. Best sketching & painting apps for iOS. 5. Best photo frame apps for iOS users. 6. Best photo filter & effect apps. 7. Best photo organizer apps for iOS. 8. Best pro camera apps for iPhone. 9. Fun photo apps for funny photos. 10. Professional photo editing apps for iOS . 11. Best drawing apps for iPhone & iPad . 12. Makeup apps to beautify photographs. 13. Best photo montage apps for iOS . 14. Best Vector & logo designing apps. 15. Red eye effects removal apps . 16. Best selfie camera apps for iOS. 17. Poster & cartoon maker apps for iOS. 18. Apps to retouch photographs . 19. Best photo collage maker apps . 20. Best apps for photography .